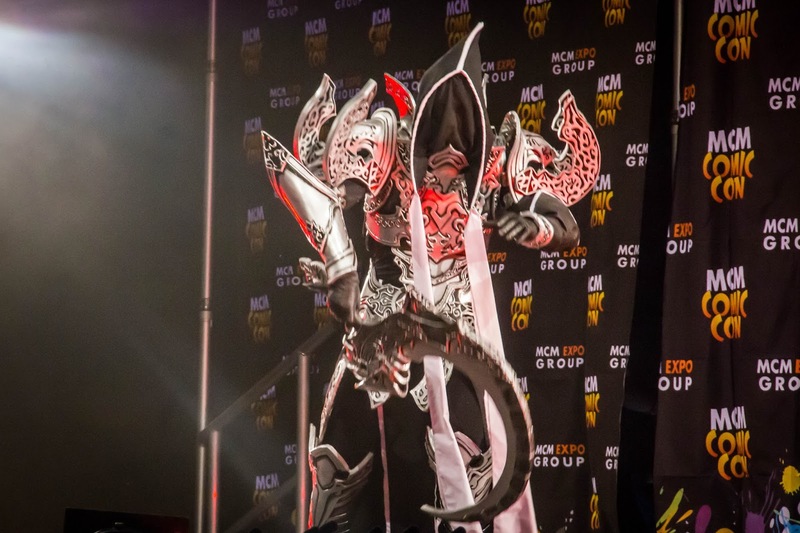 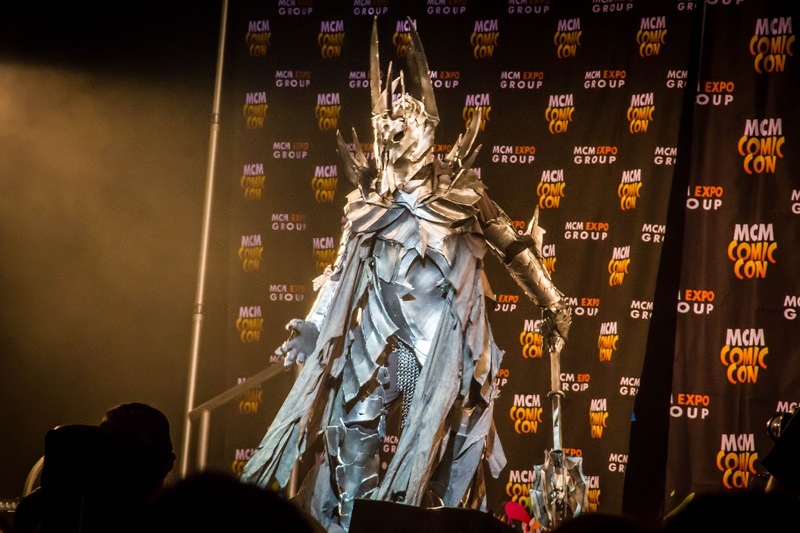 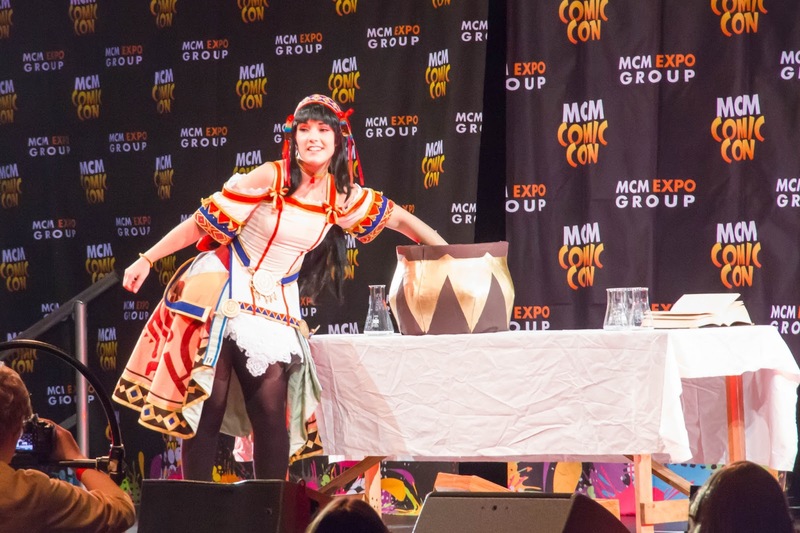 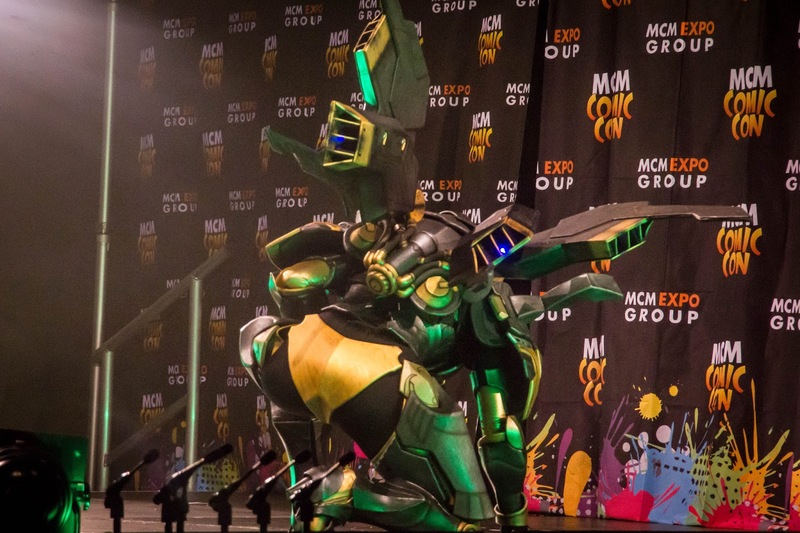 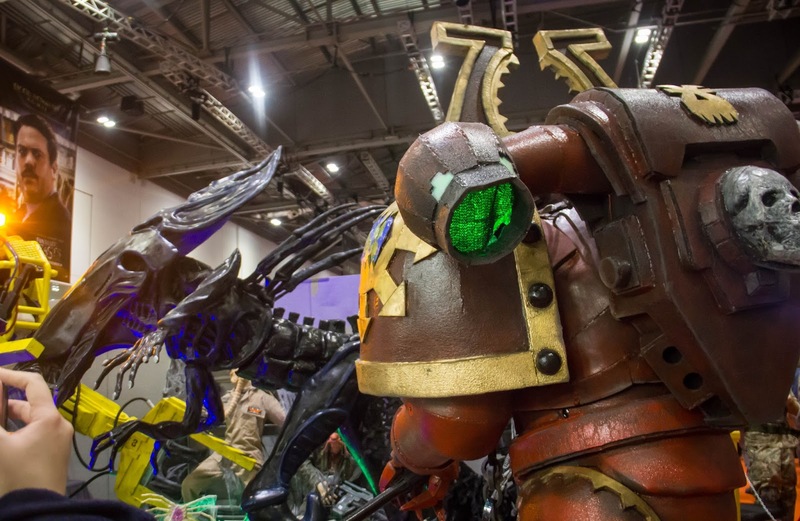 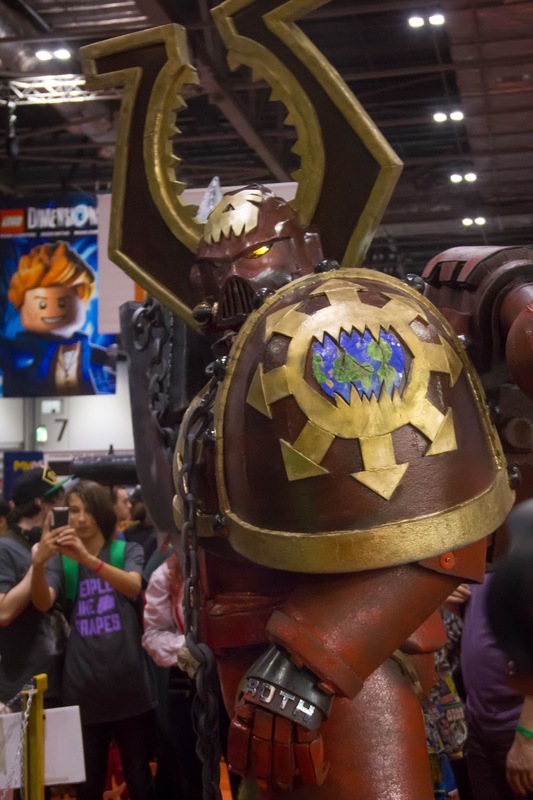 Welcome back to the second MCM London Comic Con of 2016! 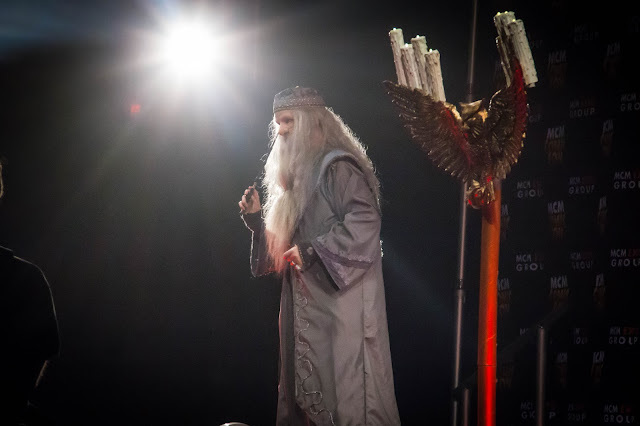 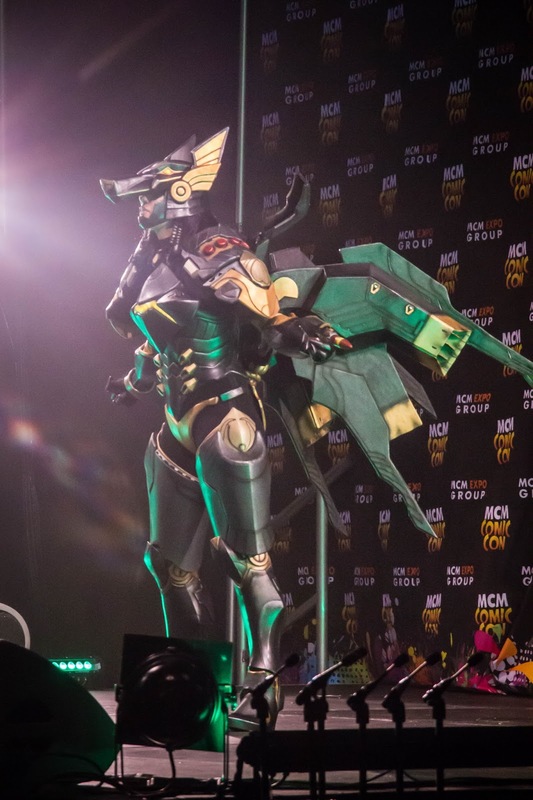 As always, there are just too much geeky goodness to actually cover the whole event, but hopefully this post will give you guys a taste of how great the event was. 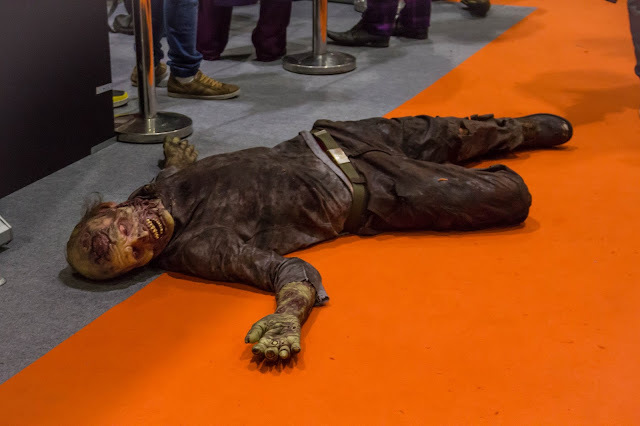 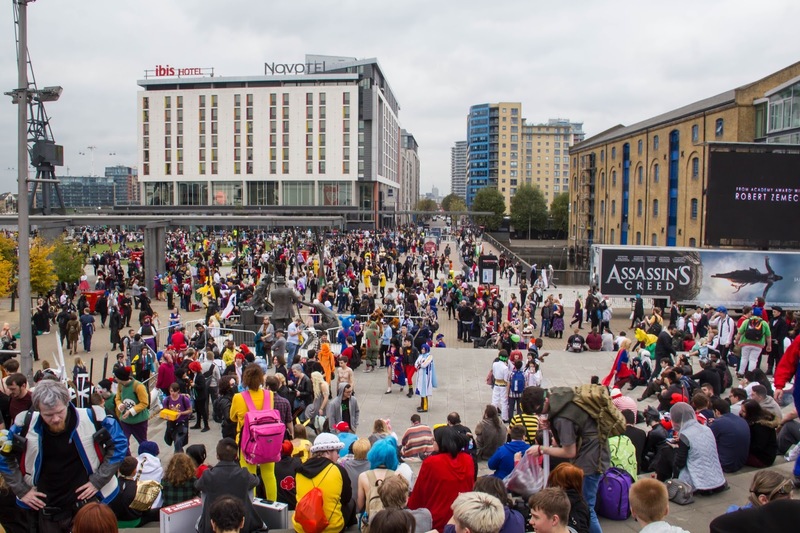 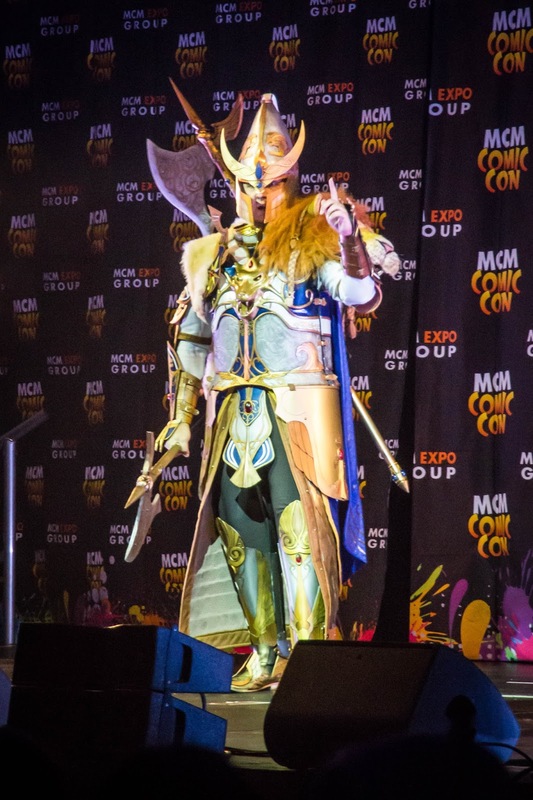 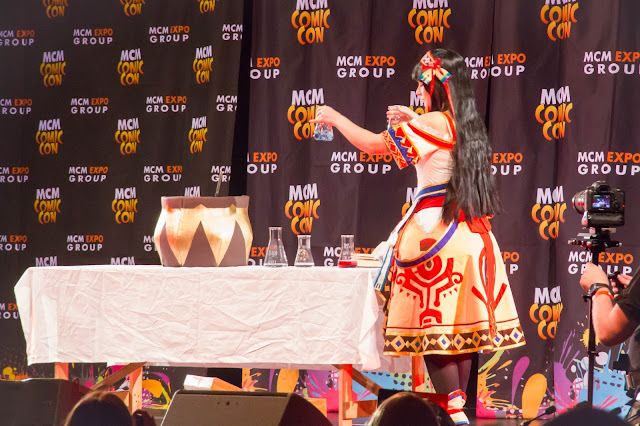 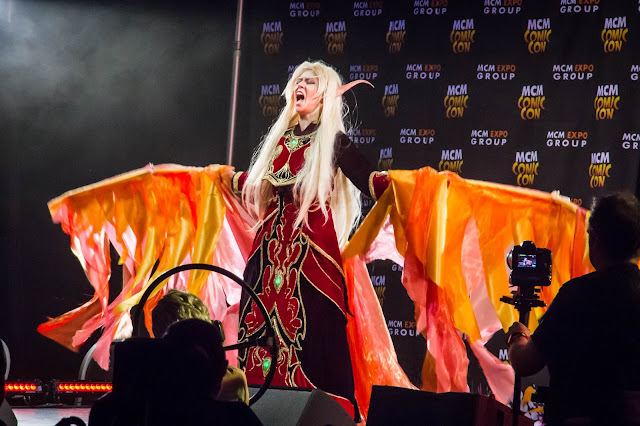 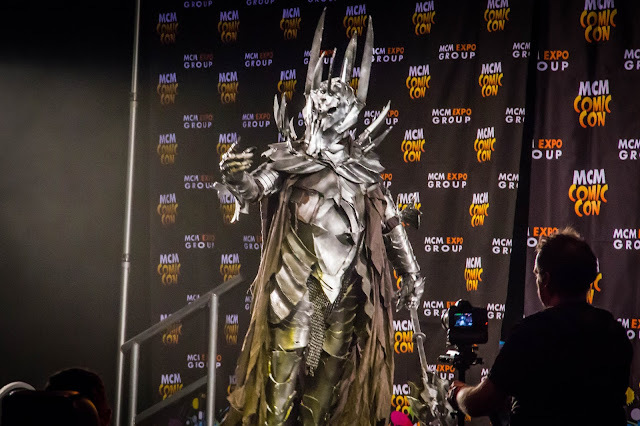 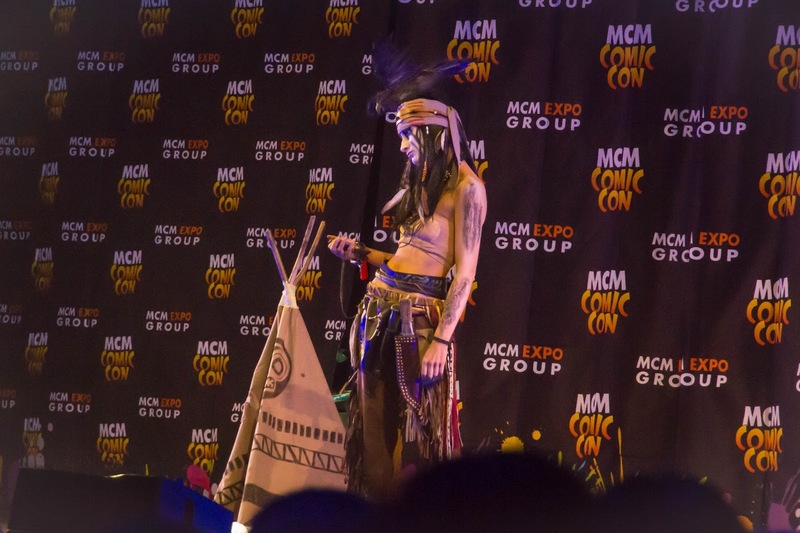 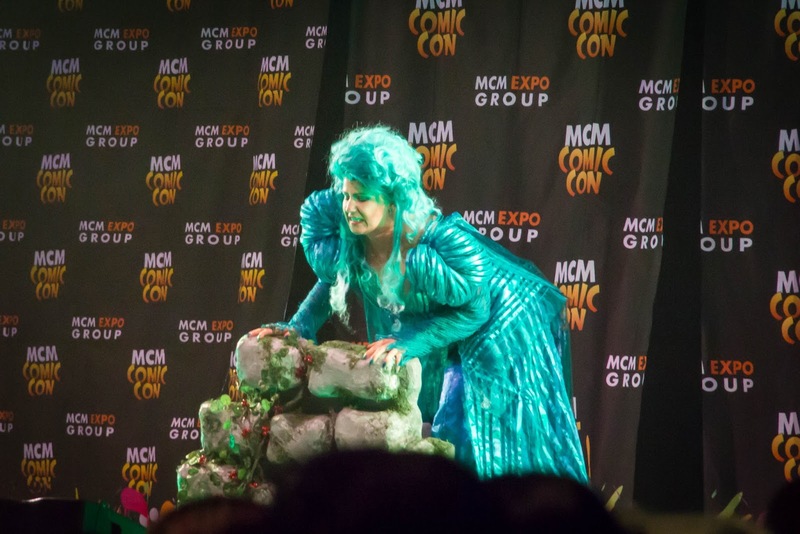 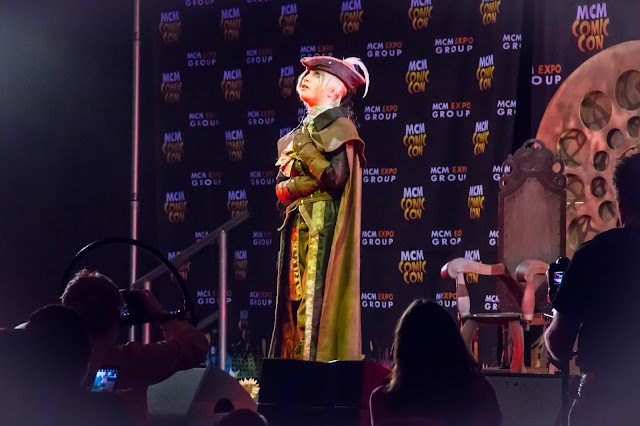 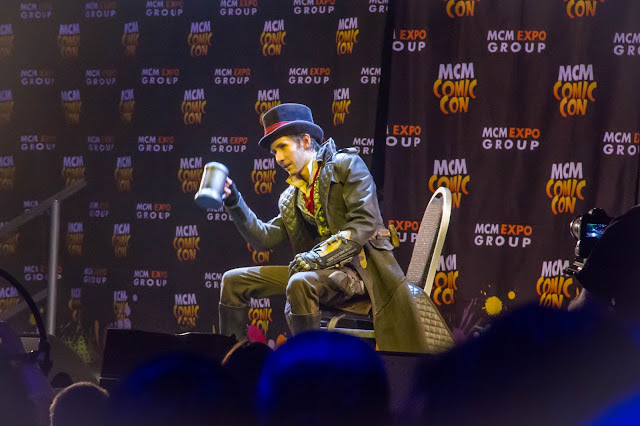 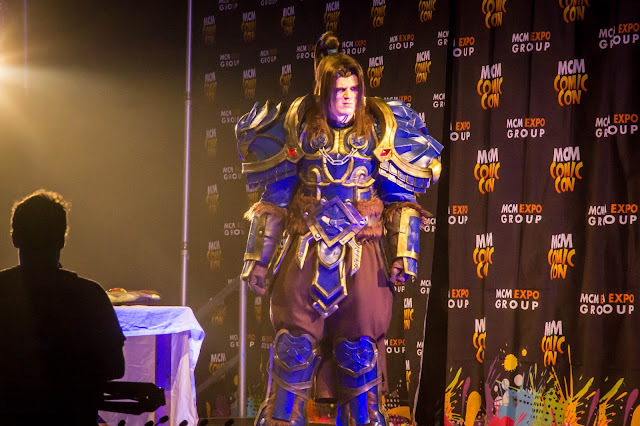 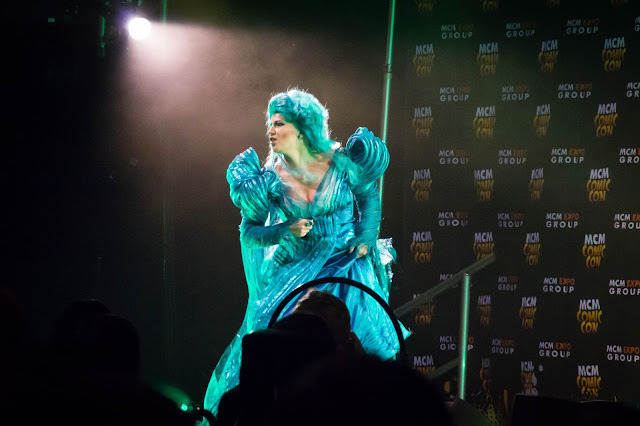 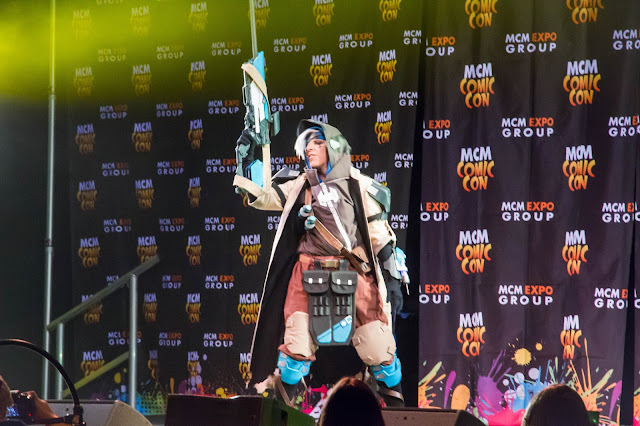 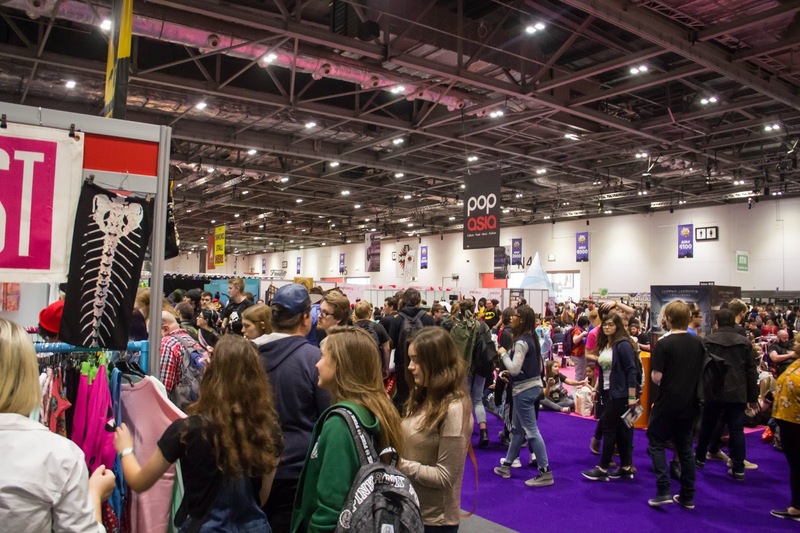 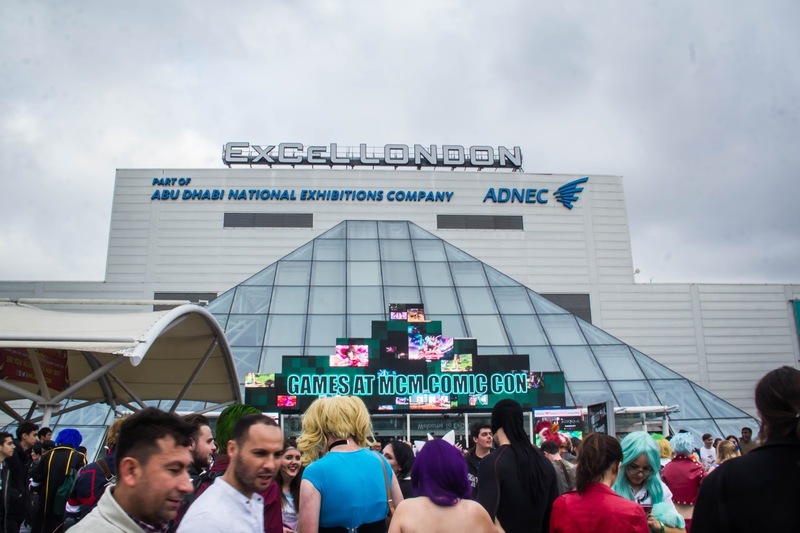 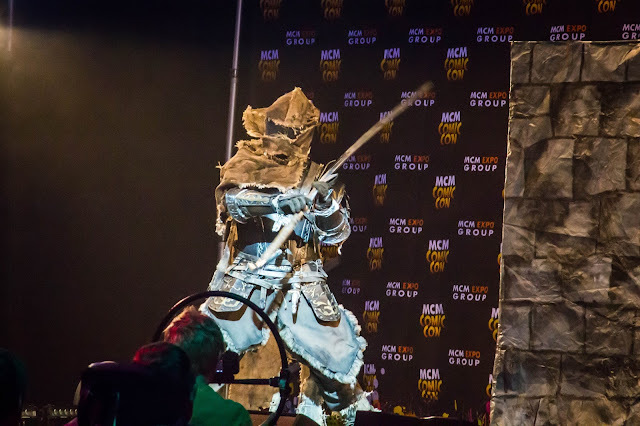 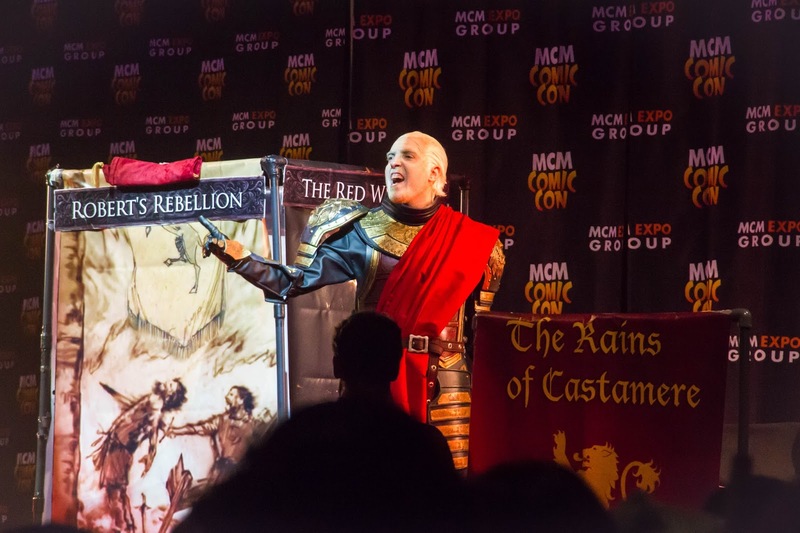 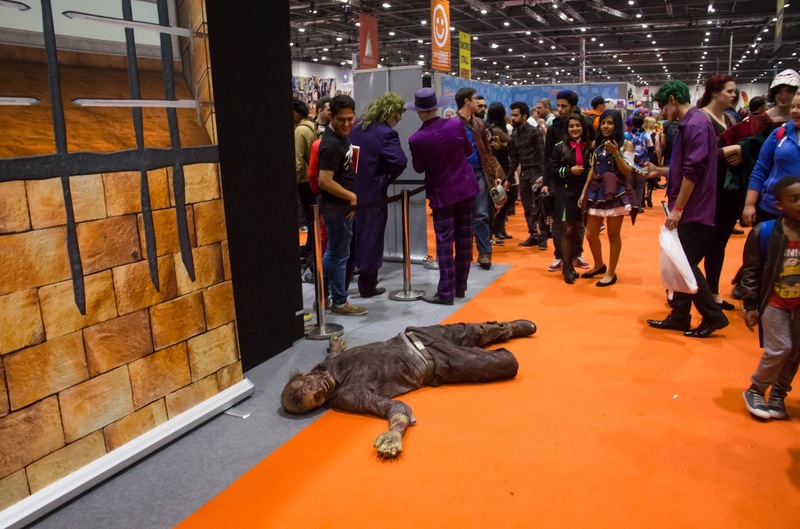 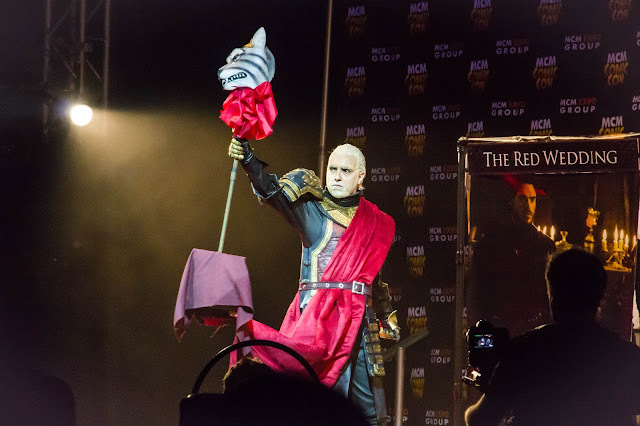 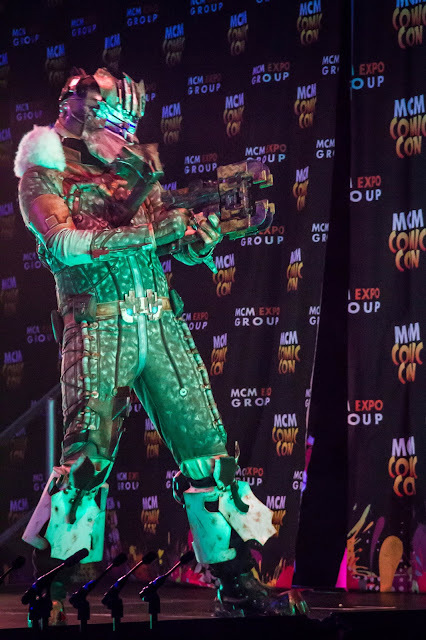 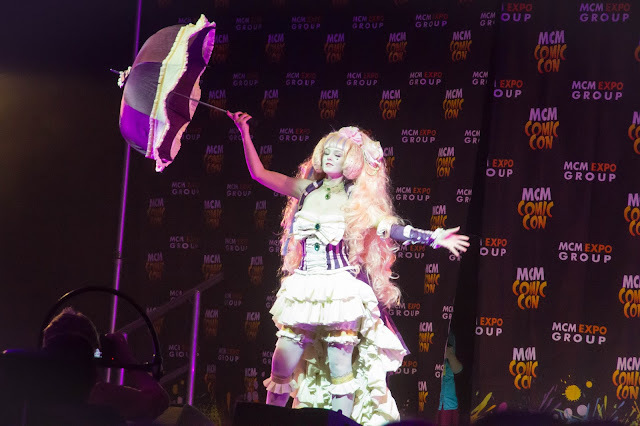 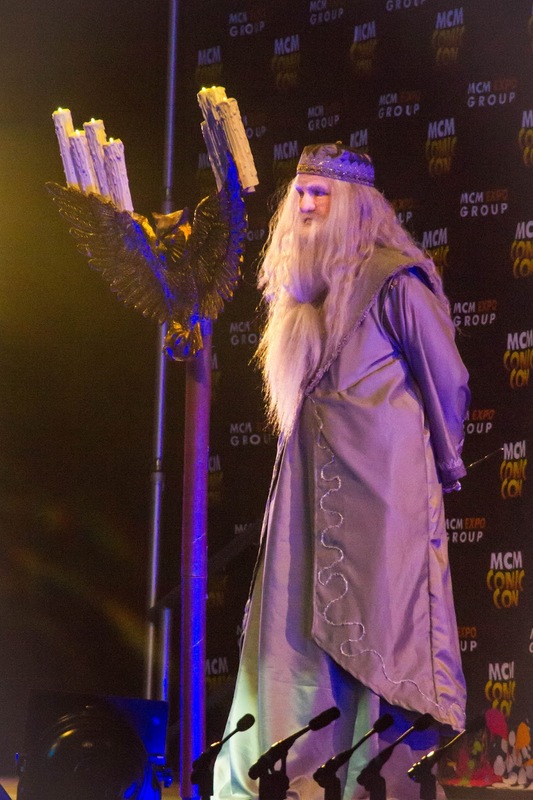 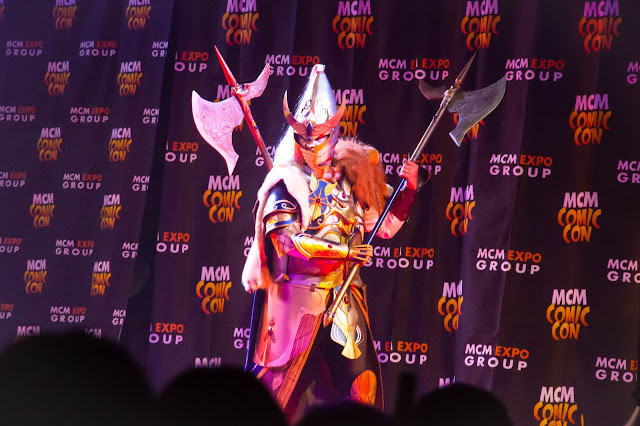 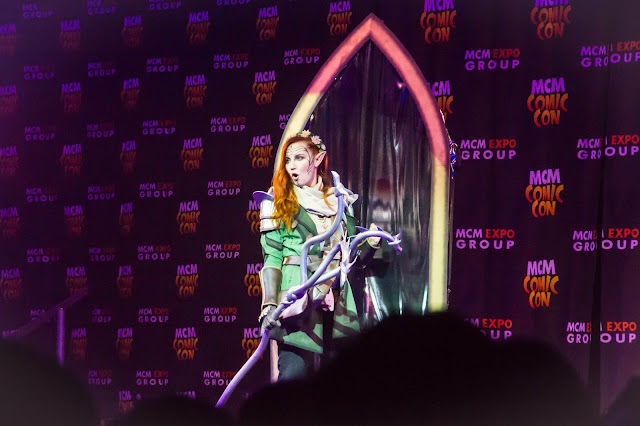 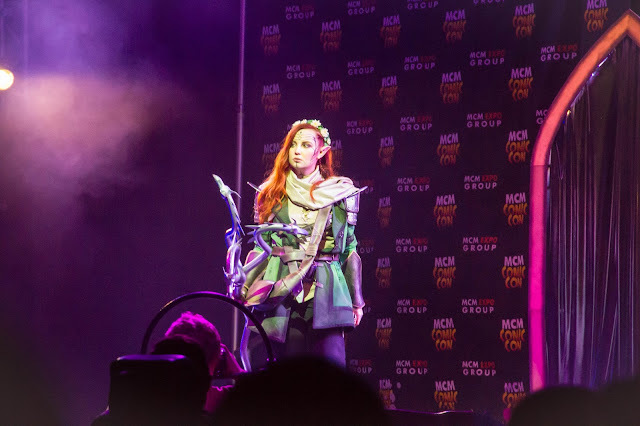 If you don't already know this, MCM Comic Con events are the UK and Ireland’s and most exciting pop culture shows, and the only UK based shows that bring together such a broad scope of popular culture categories including; Movies, Gaming, Comics, Anime, Television, Gadgets, Clothing and Toys. 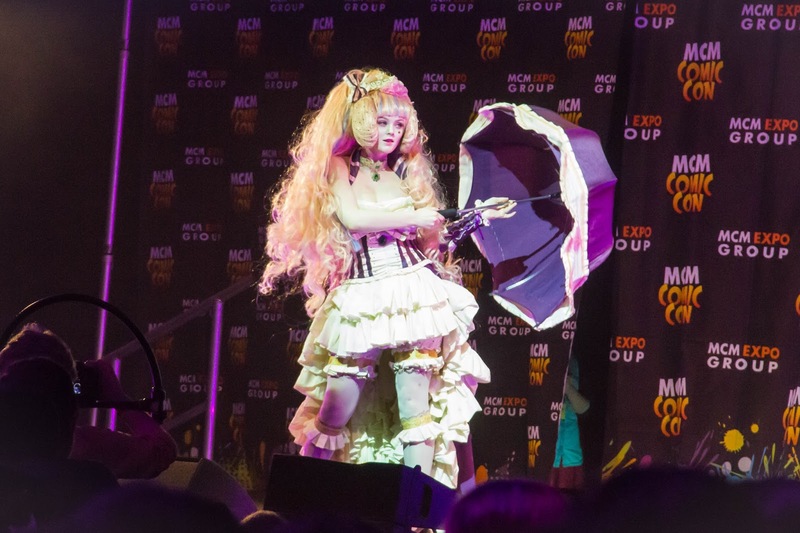 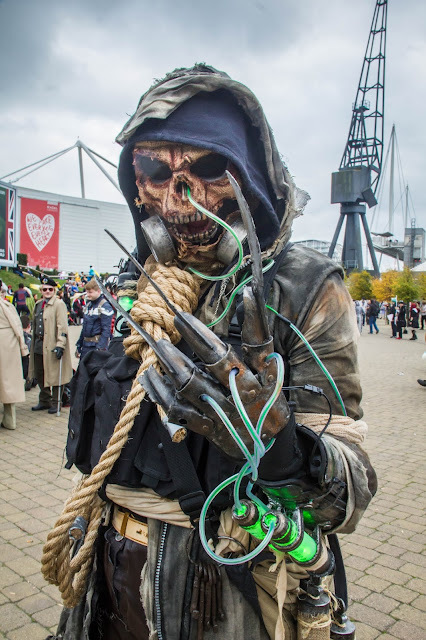 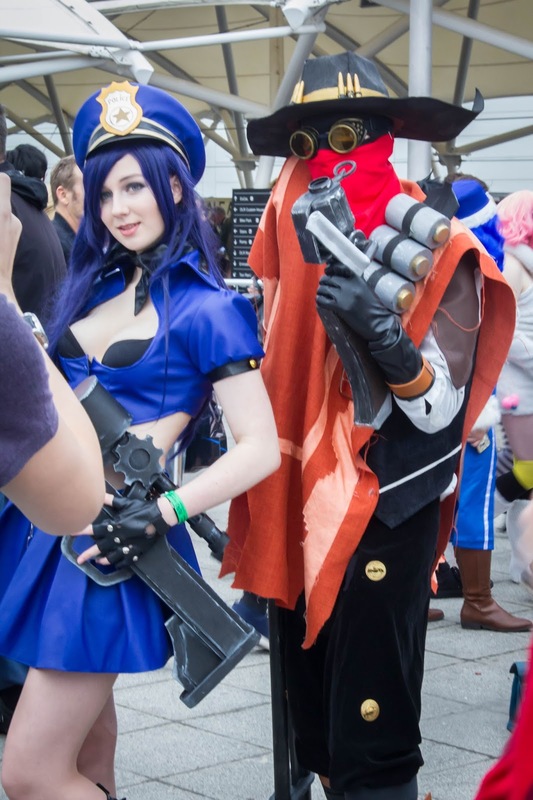 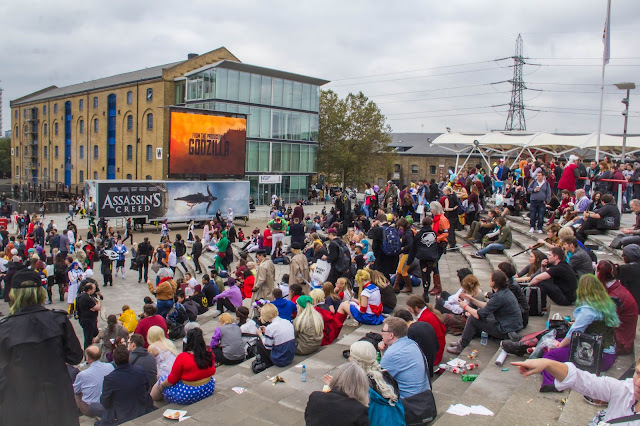 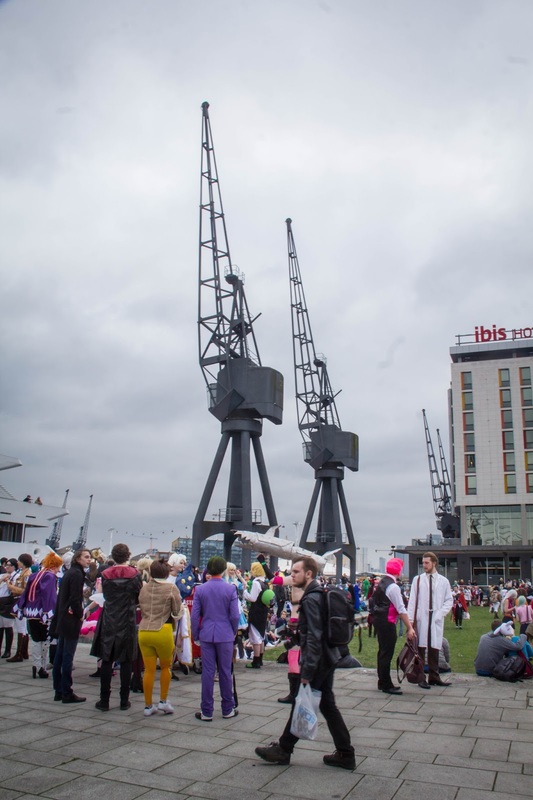 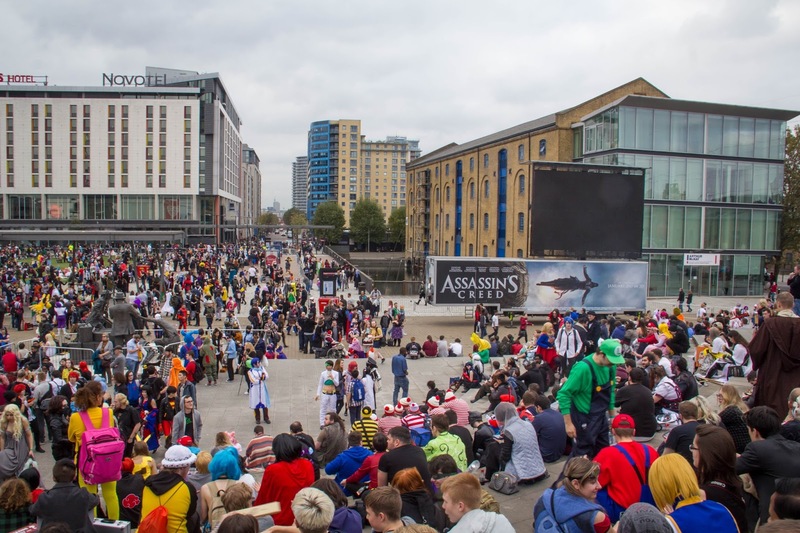 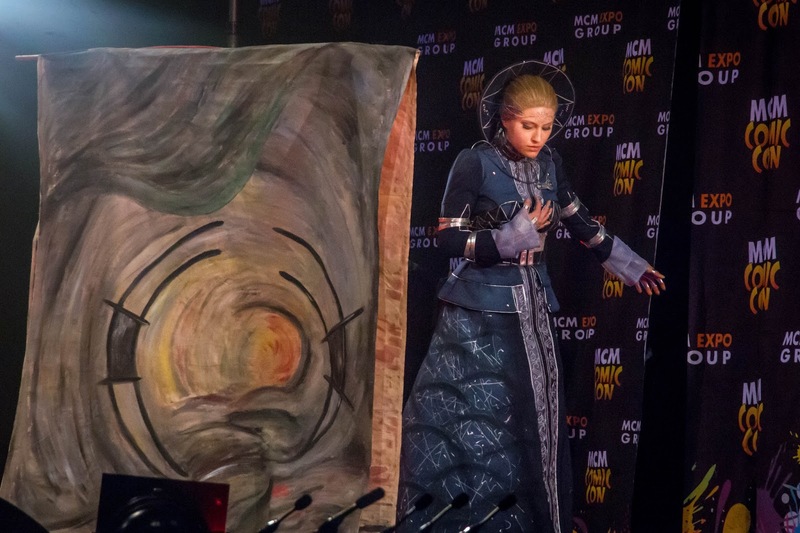 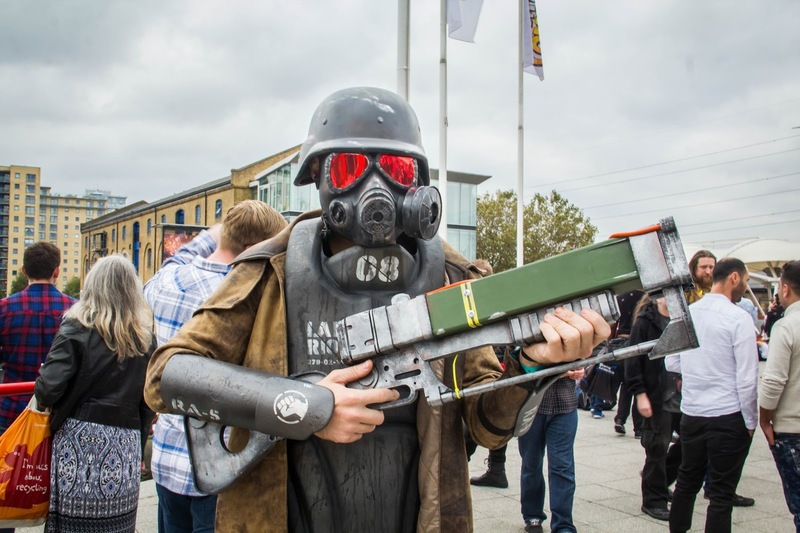 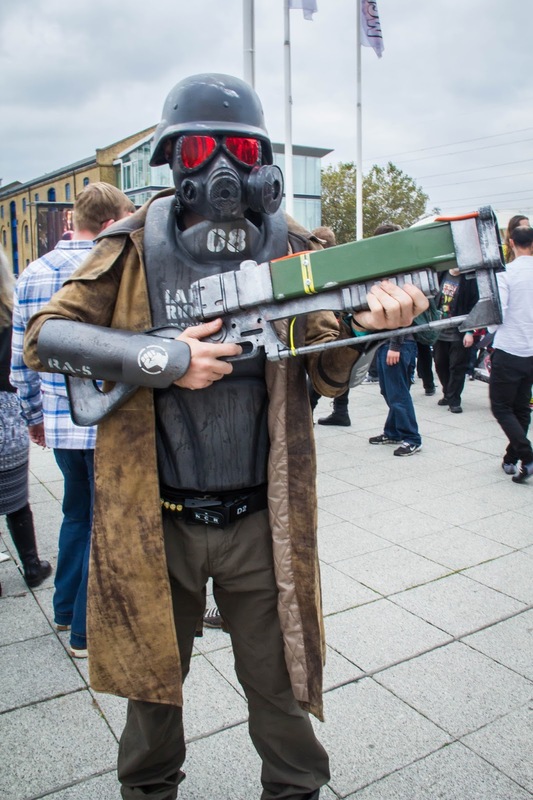 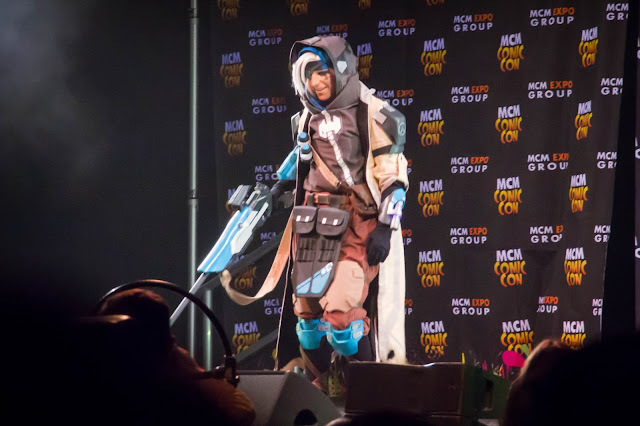 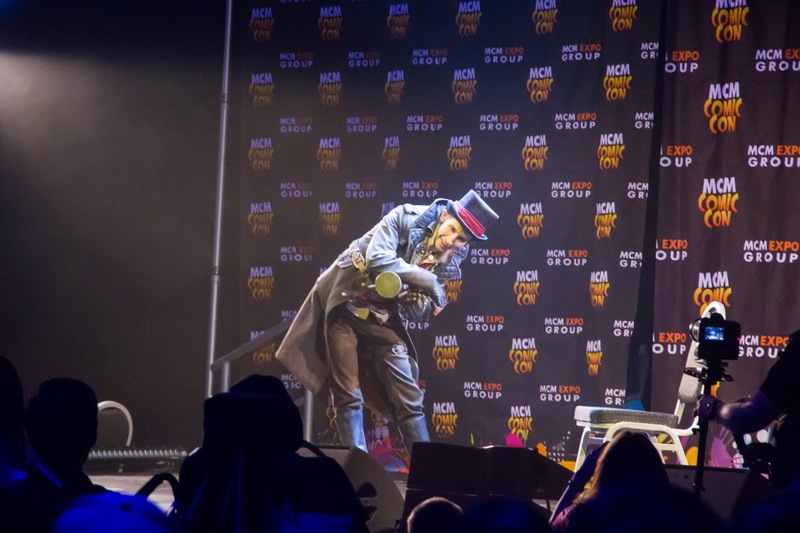 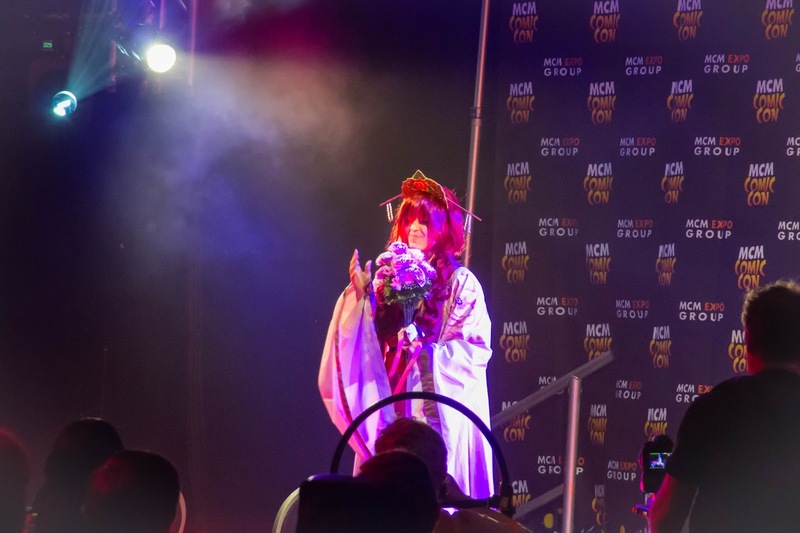 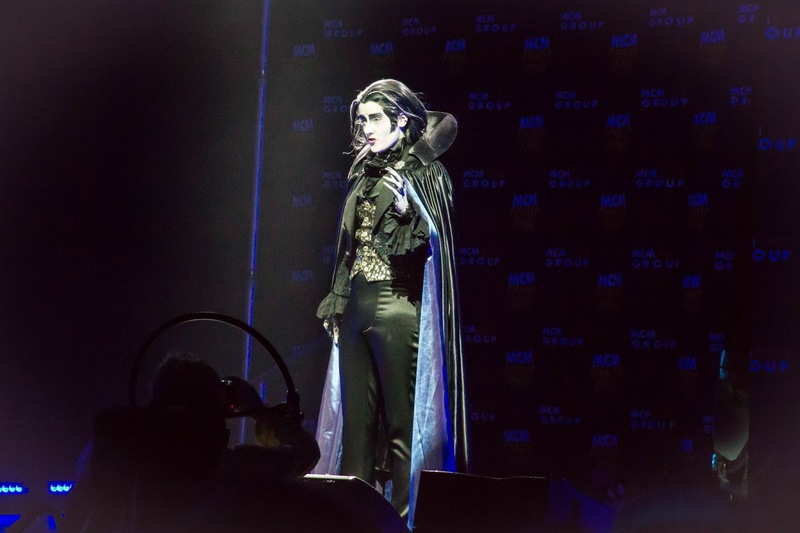 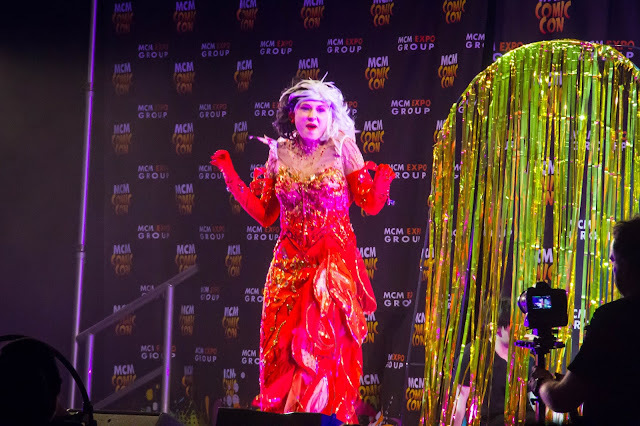 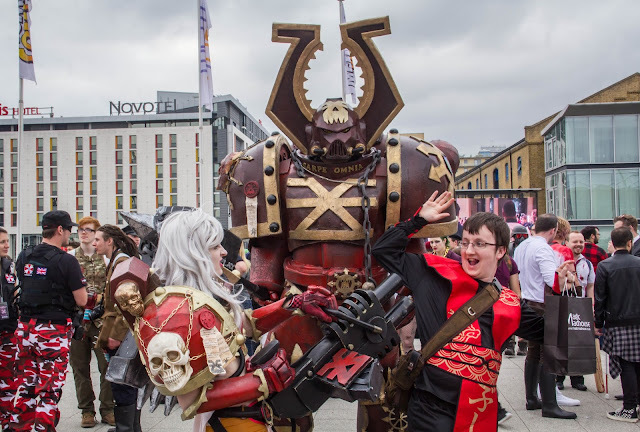 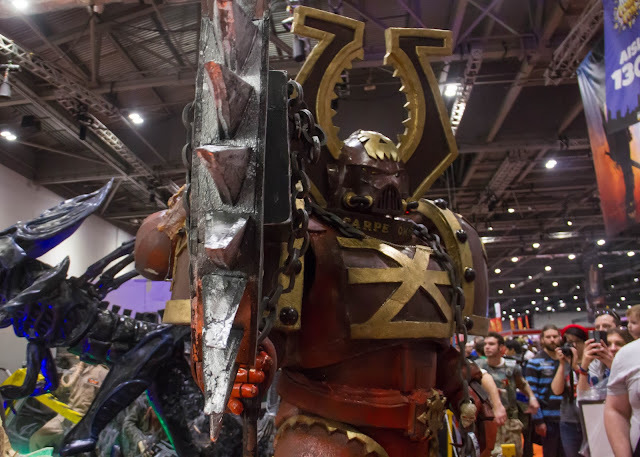 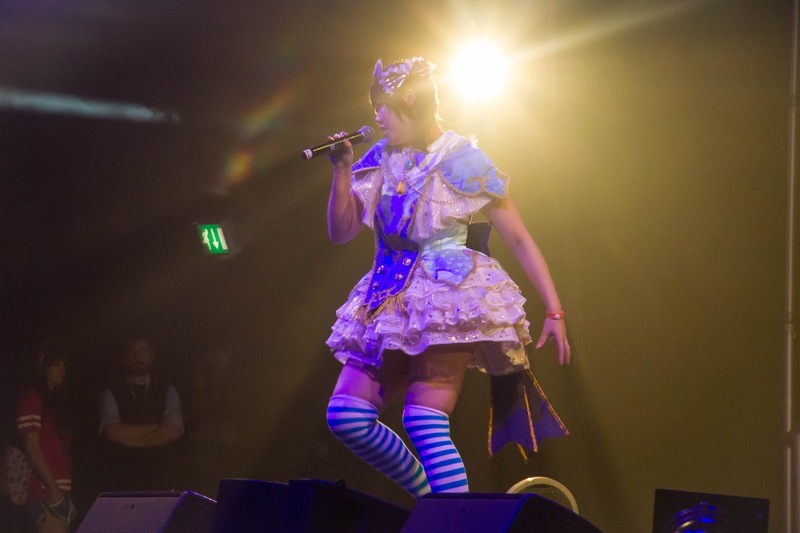 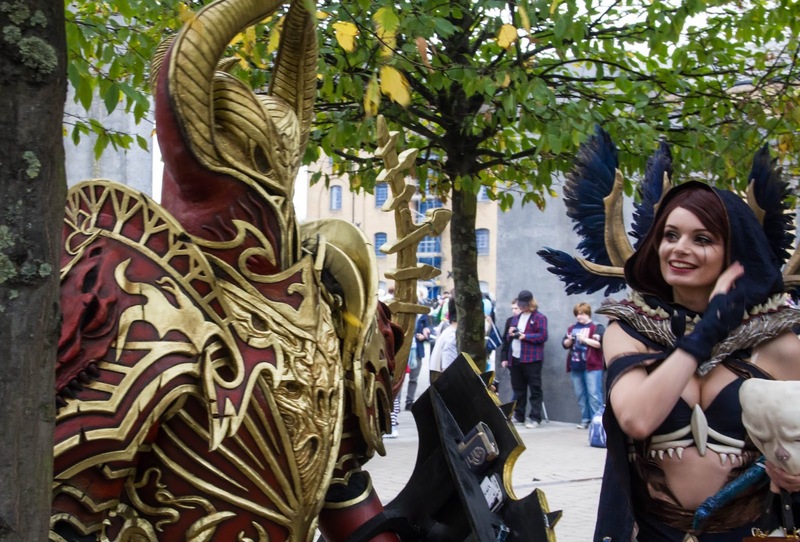 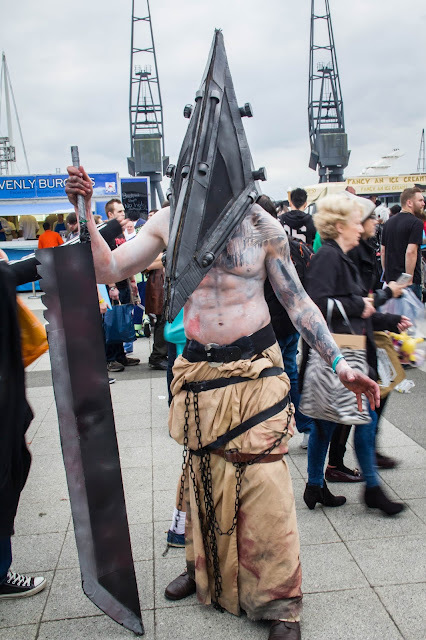 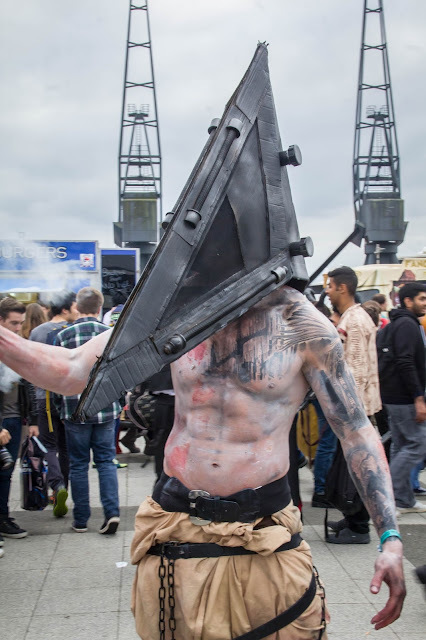 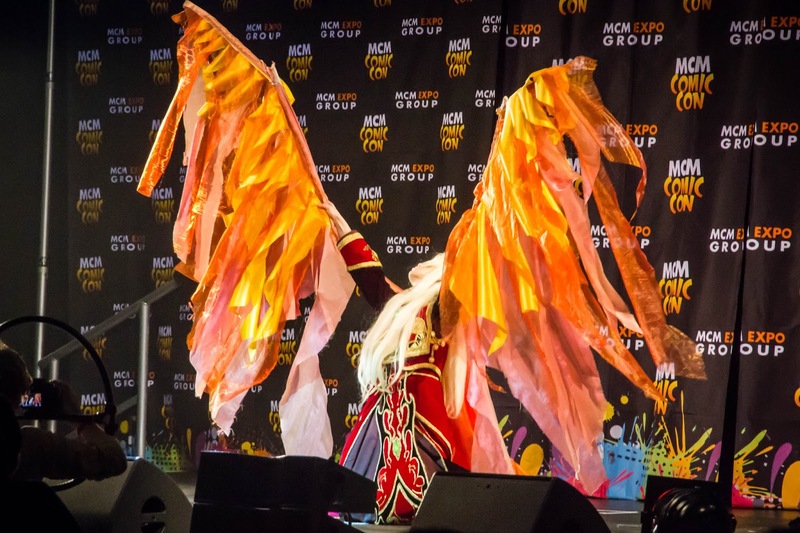 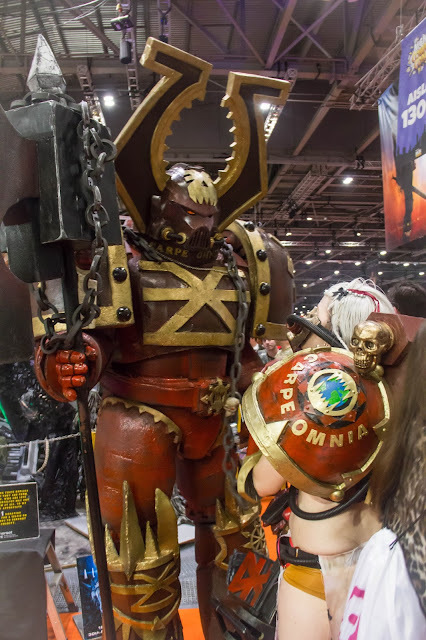 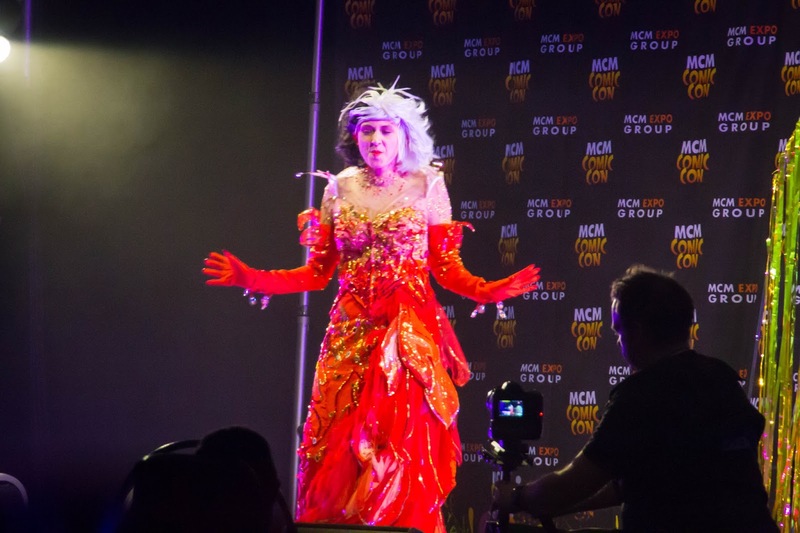 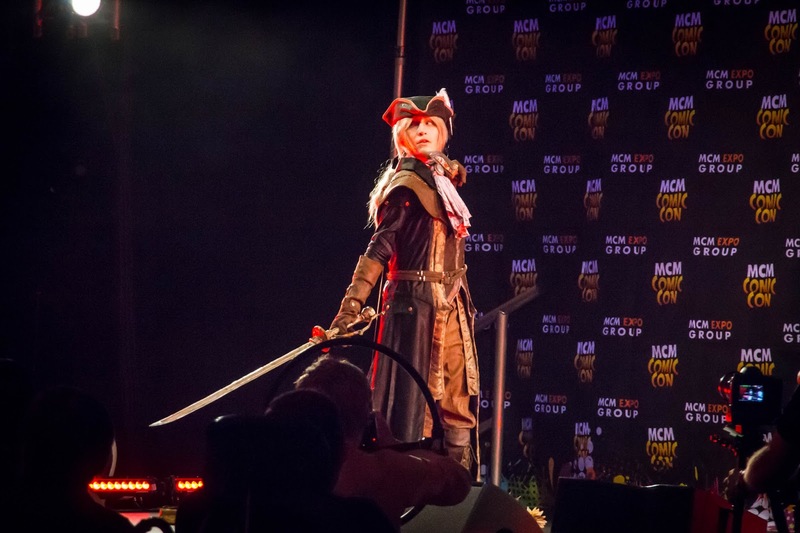 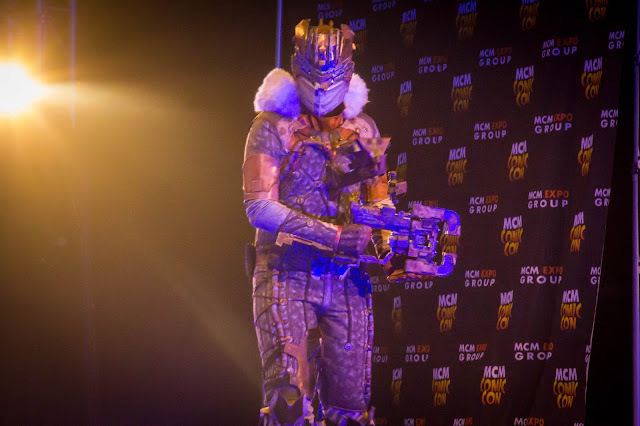 This time, MCM London Comic Con October 2016 was held in Excel London, Royal Victoria Dock on 28-30 of October 2016. 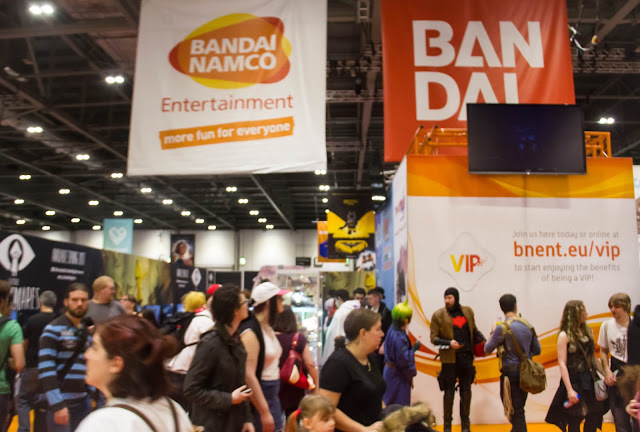 The aim of the event is to put on the best consumer shows for the modern pop-culture market. 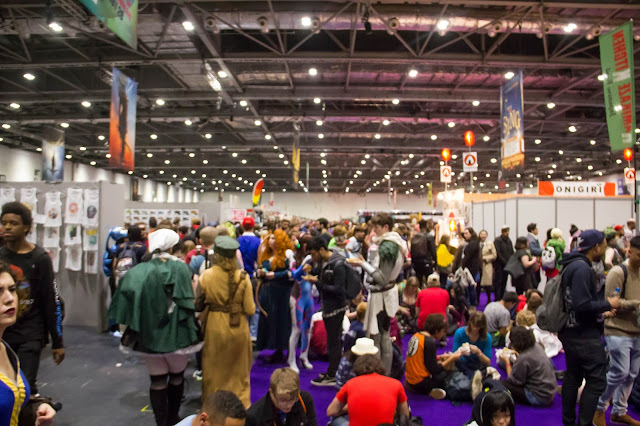 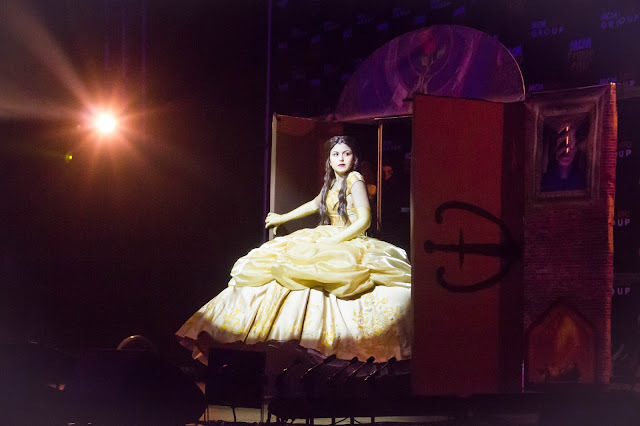 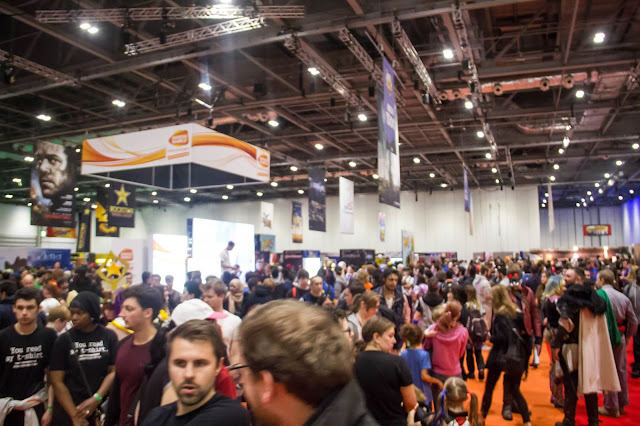 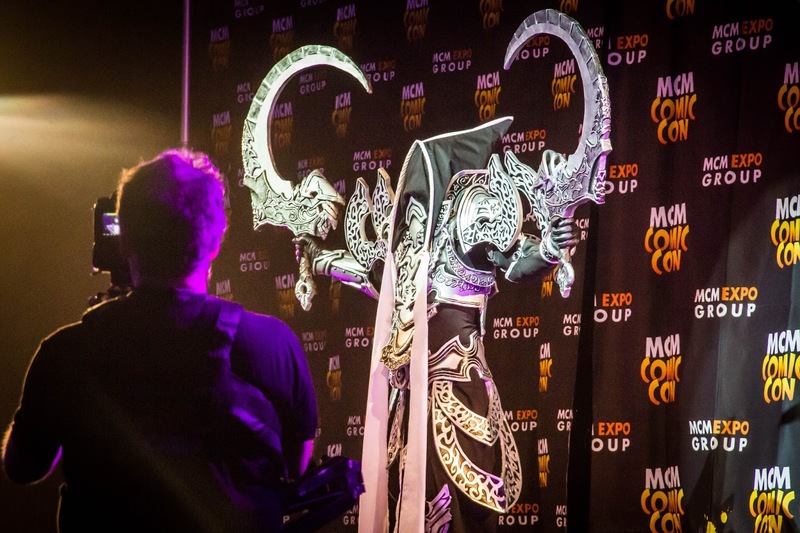 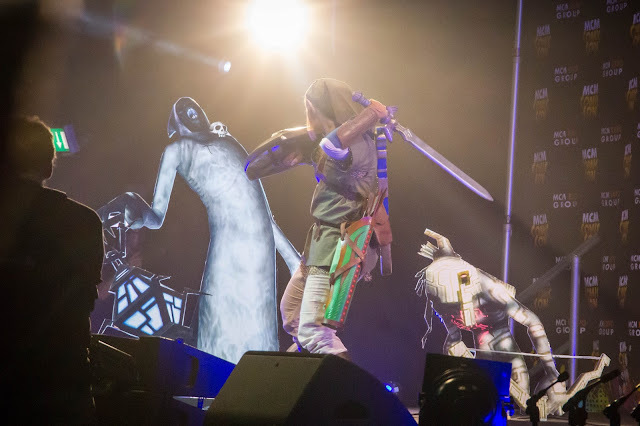 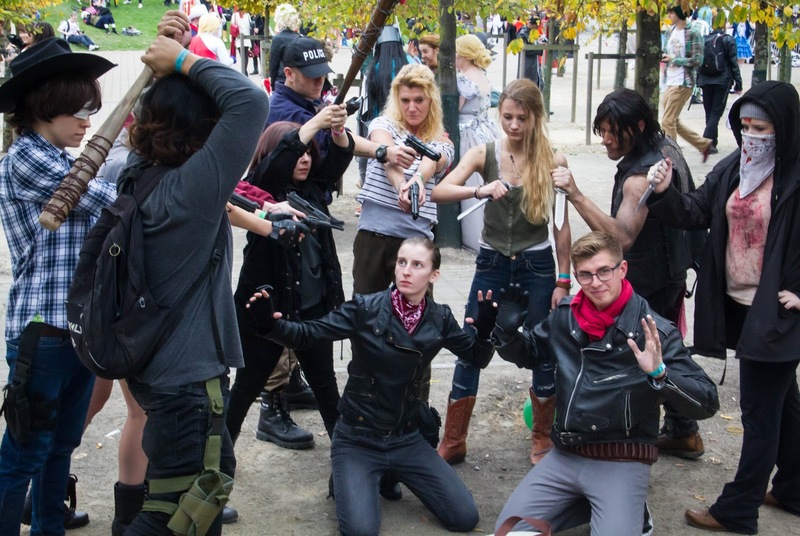 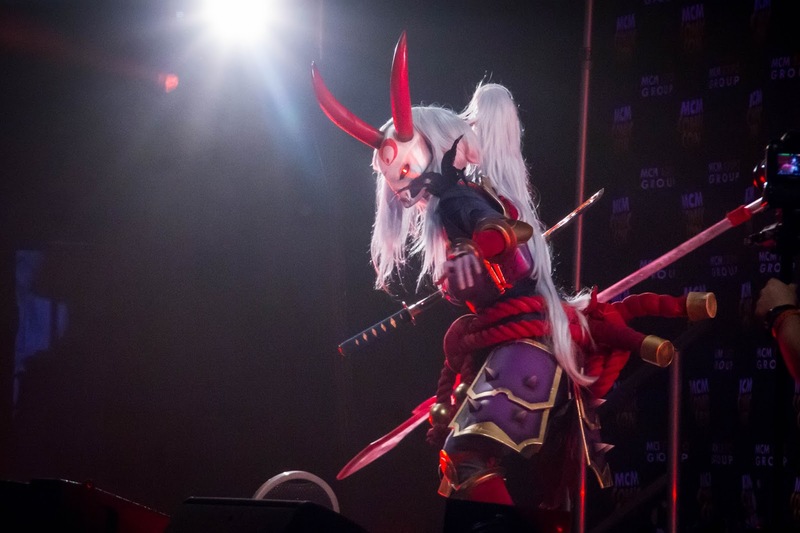 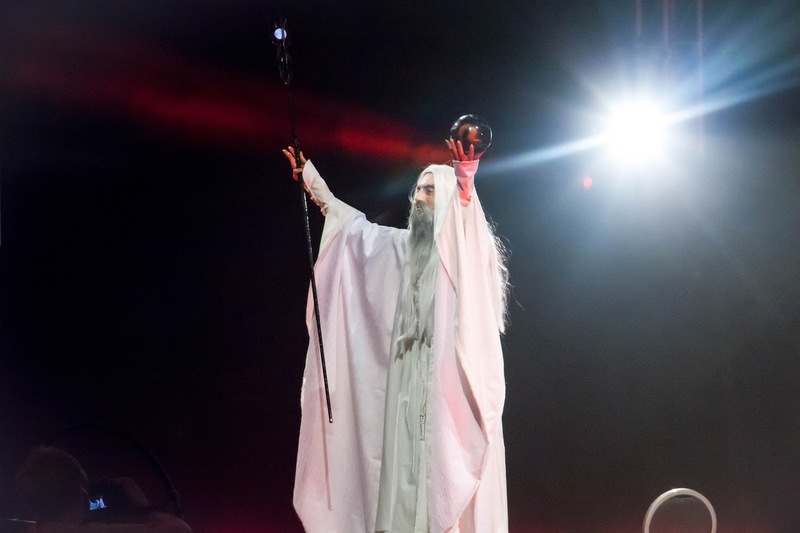 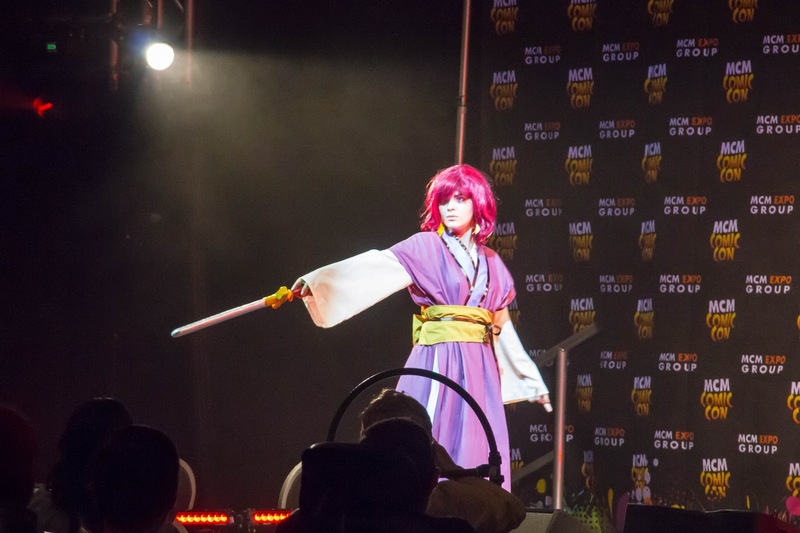 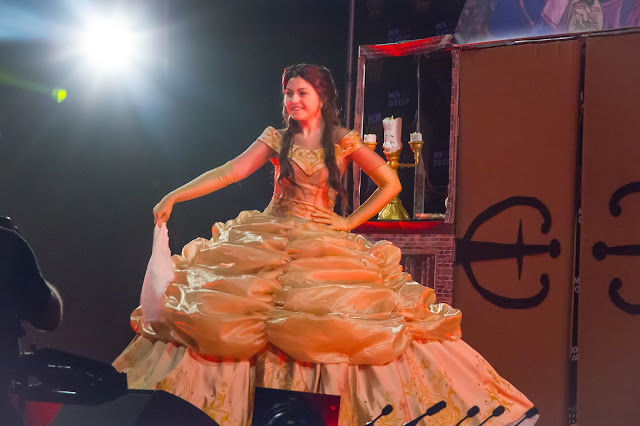 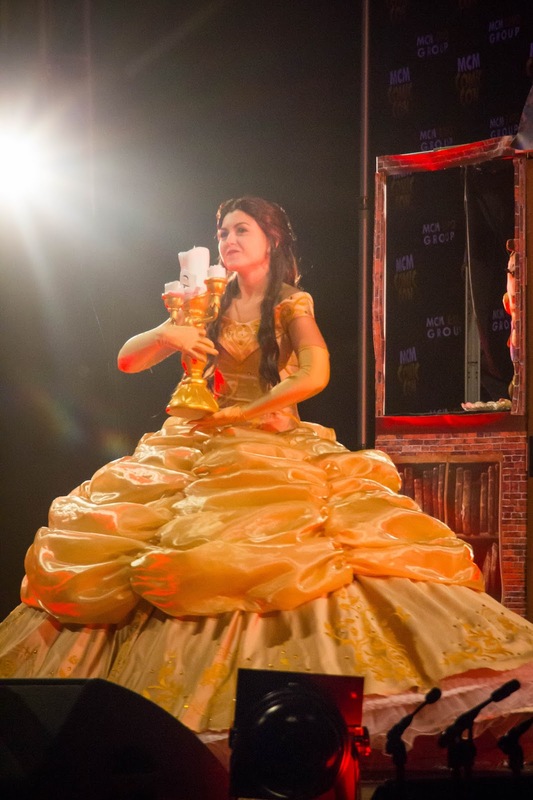 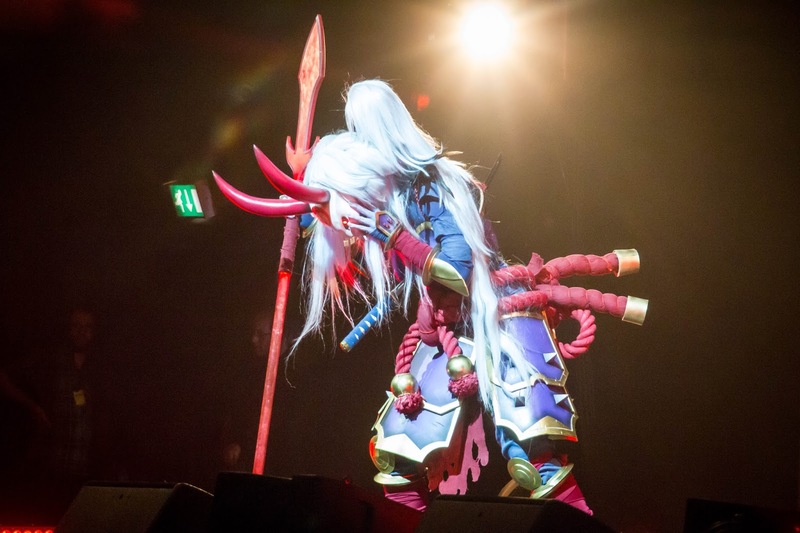 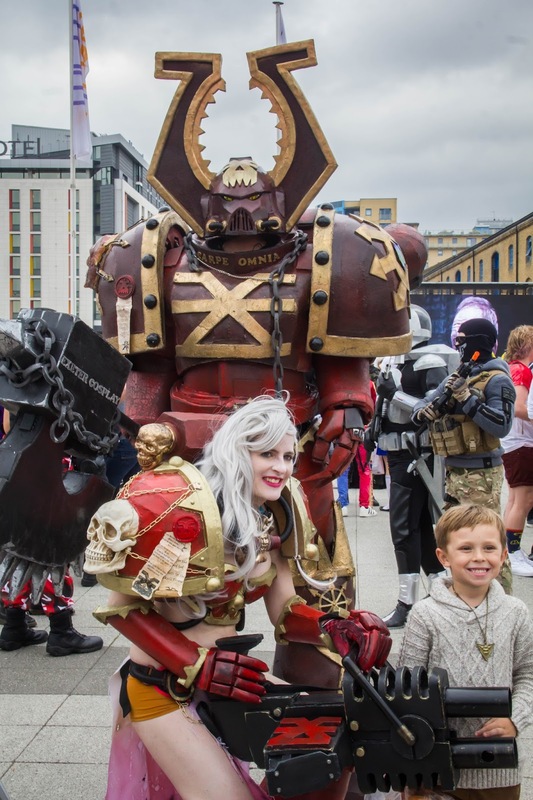 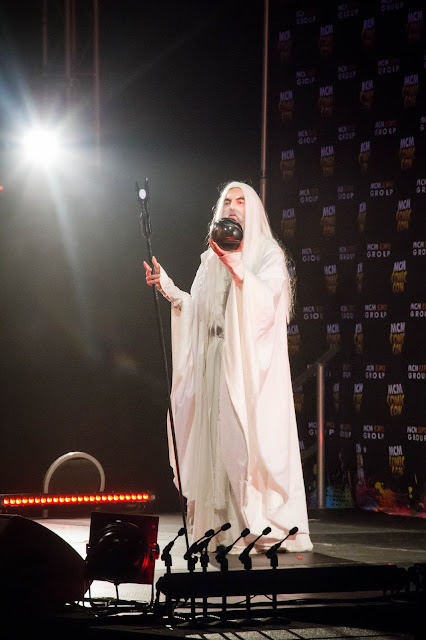 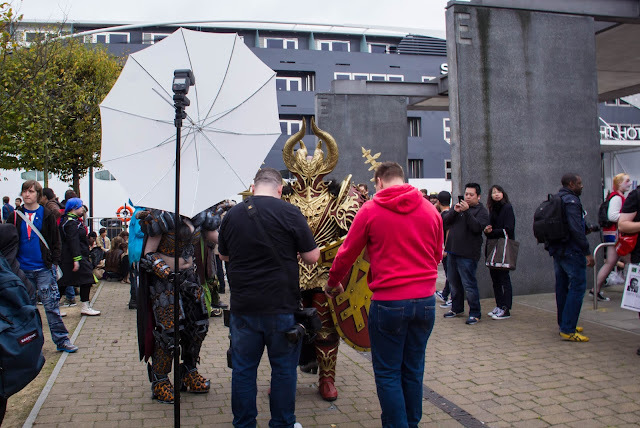 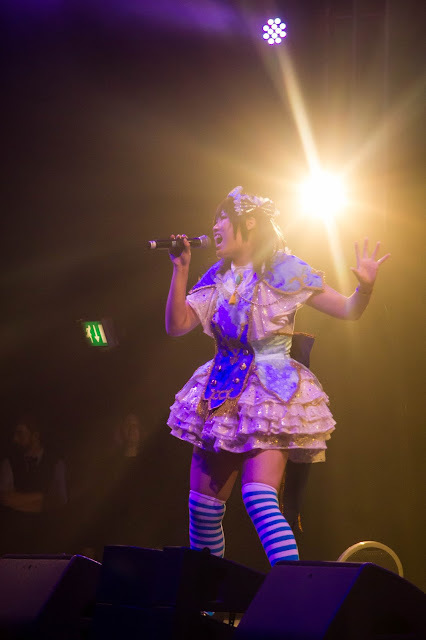 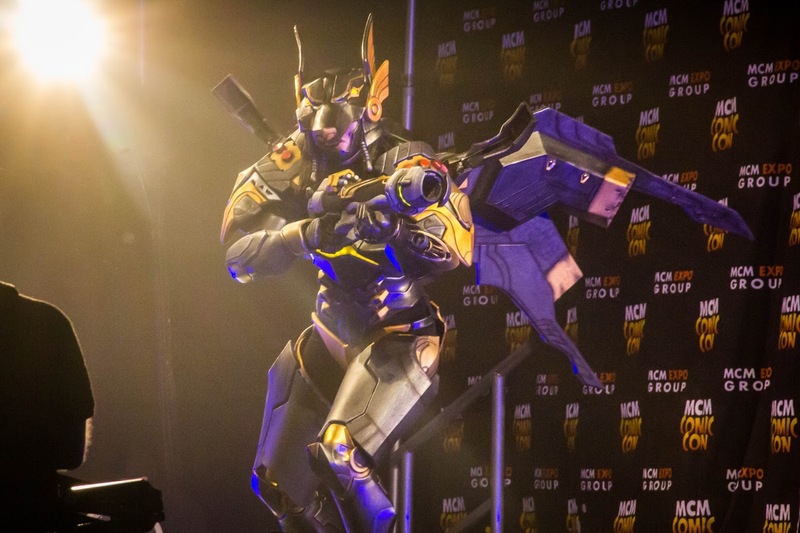 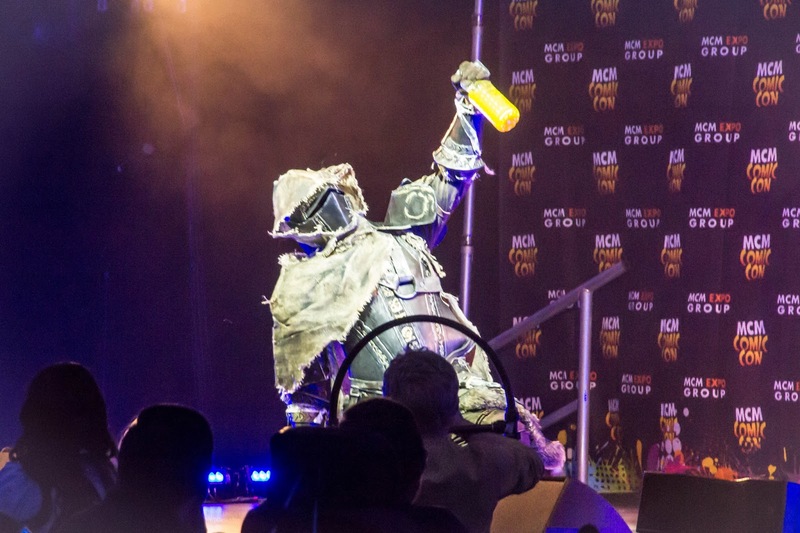 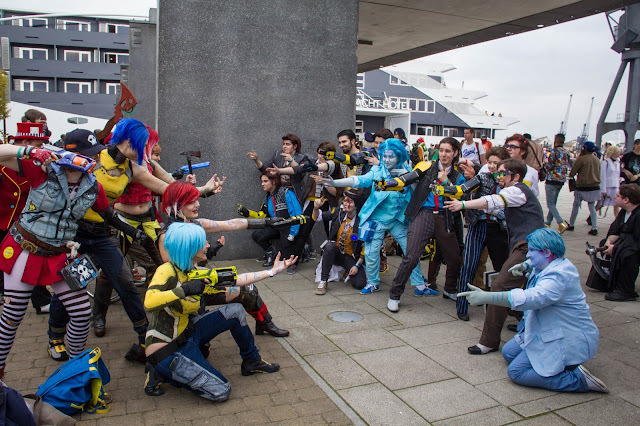 The show floors are packed full of activity from live eSports matches and cosplay celebrations to experiential opportunities inspired by the movies and brand new releases of your favourite games to play. 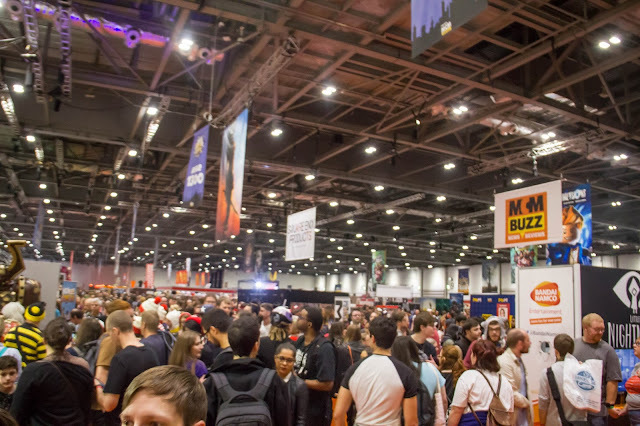 On top of all that, there are the Comic Village area for independent comic artists, VidFest for upcoming YouTube stars, PopAsia to revel in all things Asian inspired and Memorabilia, a collector haven. 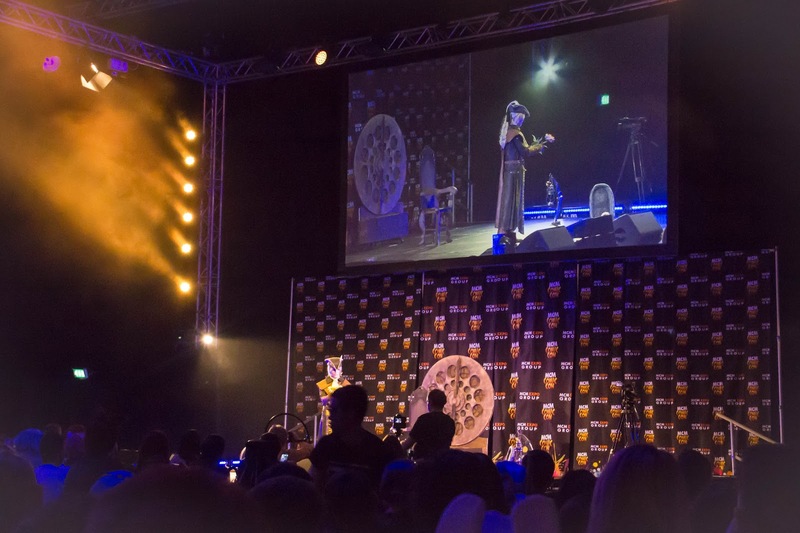 The theatres also play host to exclusive screenings and panels of special guests, all whom take part in photograph sessions and signings throughout the weekend. 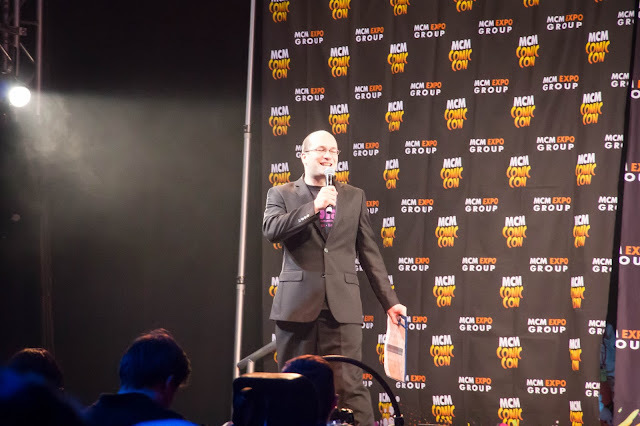 This is the fourth time I've attended this event. 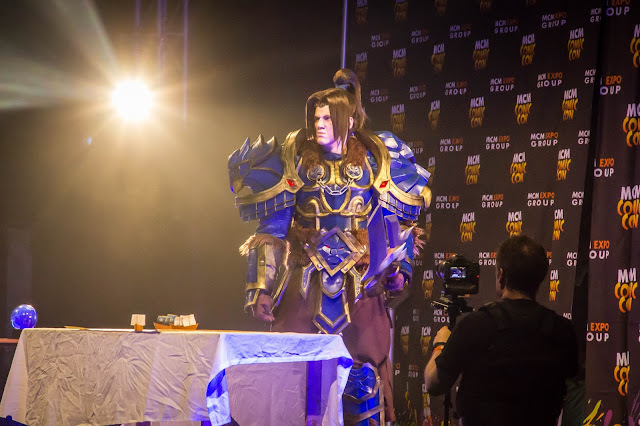 It was a very amazing experience, per usual to attend a huge event like this. 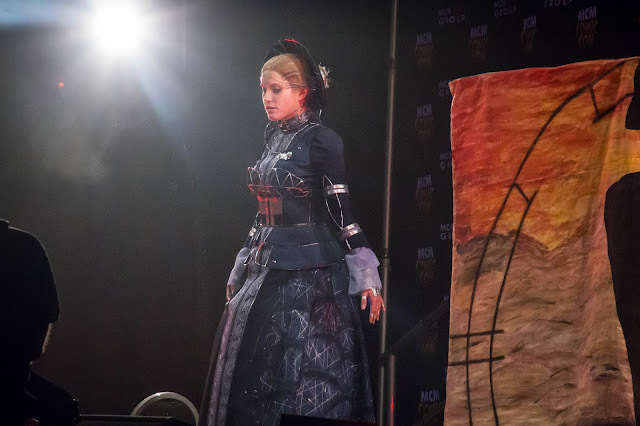 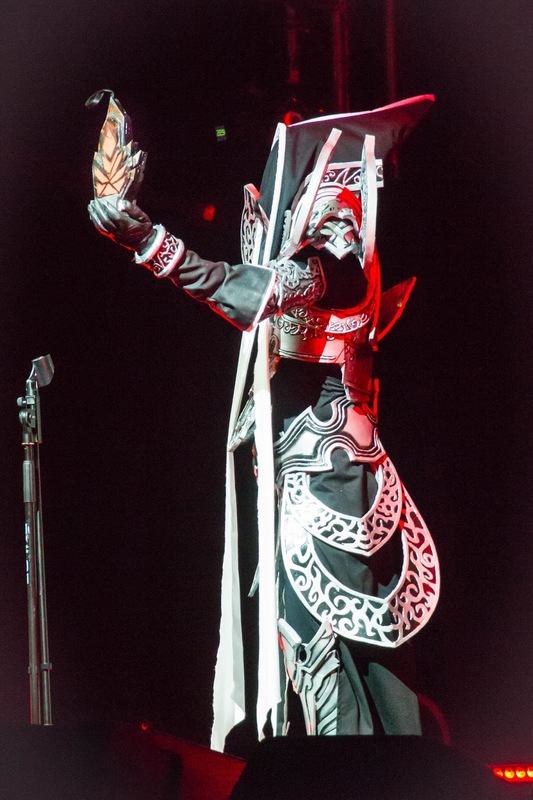 I managed to attend both Saturday and Sunday event, but unfortunately only Saturday pictures were available; I forgot to bring my camera battery on the second day. 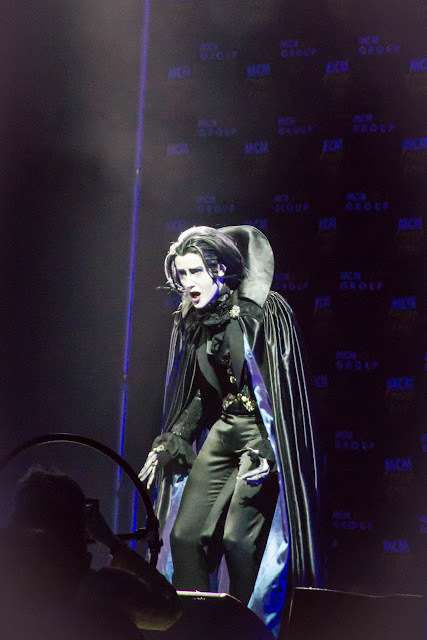 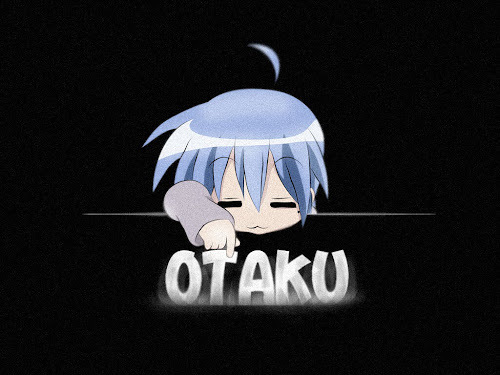 Alright, enough talking, more pictures. 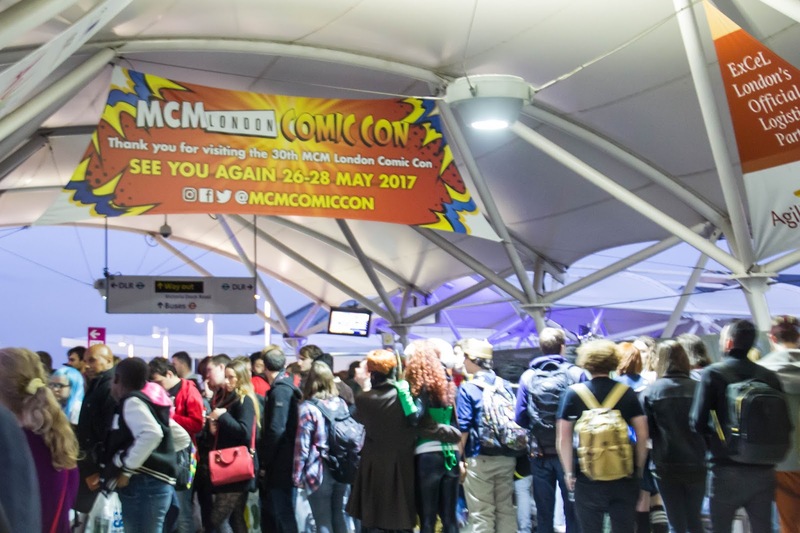 See you all again next year, for the next Comic Con; 26th – 28th of May 2017!